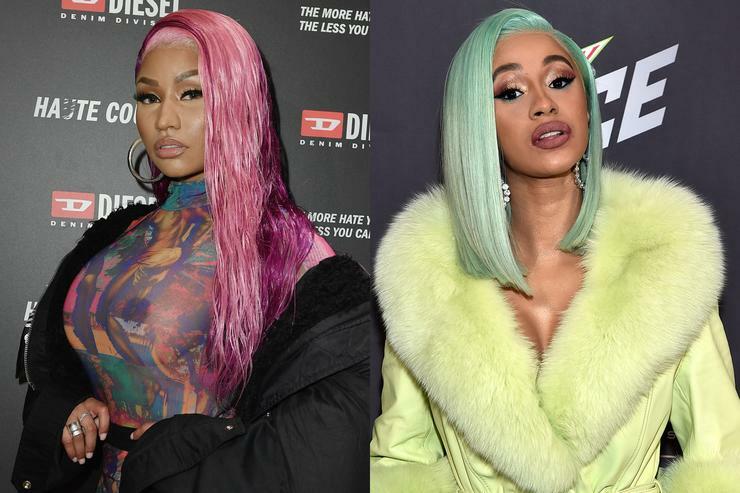 For about a year, a lot of people speculated that there was friction between Nicki Minaj and Cardi B. However, the feud was only confirmed at the beginning on September when things popped off after the two got into a physical altercation. Shortly after, Cardi B addressed her issues with Nicki in an Instagram post where she accused the “Barbie Dreamz” rapper of “stopping her bag.” Now, Nicki Minaj is capitalizing off of the phrase with her latest merch line.